Prosperity and performance for all. We're proud of our properties and the results they've generated. Explore our success stories below. A luxury apartment community in South Denver, Veranda Highpointe is known for its over-the-top amenities—including the area’s only lazy river. This is what happens when you work closely with the city to seamlessly integrate one of the world’s leading tech giants into the local community. 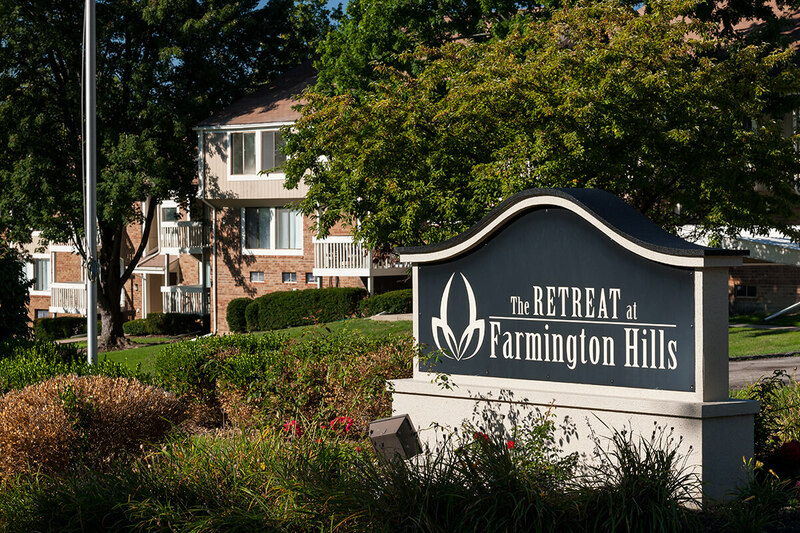 A true success story for residents and investors, Retreat at Farmington Hills has made home a true private retreat in suburban Detroit. With complimentary concierge services and a village of retail staples, this is what every luxury renter wants: location and lock and leave convenience. Rebranded to celebrate its ideal location—across the street from the DU Campus and the Ritchie Center and adjacent to Light Rail—Trivium is potential personified. Perfectly positioned, this mixed-use project combines premier shopping convenience and multifamily living with town center charm.